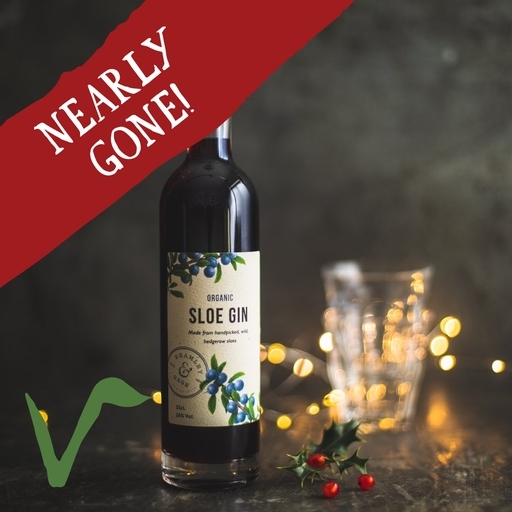 Bramley and Gage’s intensely fruity, wonderfully warming organic sloe gin is made in small batches with hand-picked wild hedgerow sloes. Fill a hip flask to keep you warm on bracing winter walks, use in Christmassy cocktails, or enjoy a sip or two after dinner with blue cheese. The beautiful bottle makes it a lovely present, too. Bramley & Gage use a high sloe to gin ratio, which gives this drink its intensely fruity flavour. It’s painstakingly slowly matured, to allow the flavour to develop fully.